MullenLowe Group has promoted Buster Dover, managing director of MullenLowe Profero, to group managing director in the UK. The promotion follows the appointment of Dale Gall, former EMEA chief executive of MullenLowe Profero, as UK group chief executive. Gall replaced Richard Warren, who left at the end of May. Dover, who will continue to report to Gall, joined MullenLowe Profero in 2011 from VCCP, where he was head of digital for three years. Peter Moody, deputy managing director at MullenLowe Profero, will fill Dover’s former role. 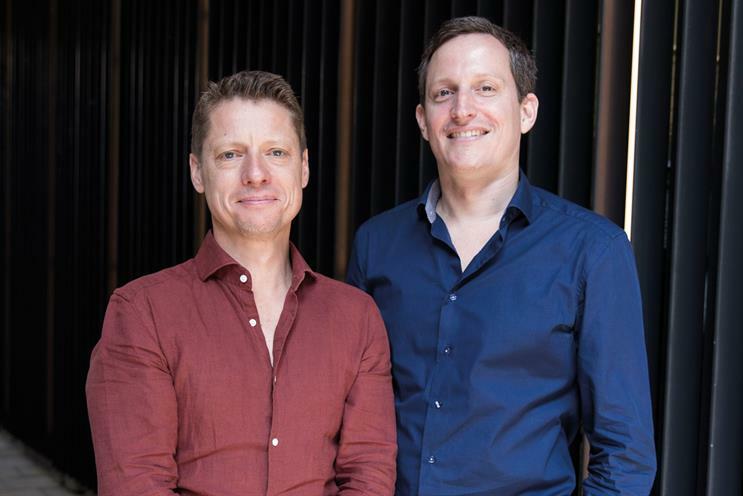 Charlie Hurrell, managing director at MullenLowe London; Ed Lee, managing director at MullenLowe Open; Jonathan Fowles, chief media officer at MullenLowe MediaHub; and Moody will report to Dover. Gall said: "Buster represents everything you could want in a modern leader. He is fearless about doing the right thing over the expedient thing, keen to learn, gets things done at pace and brings people with him on the journey." MullenLowe London chief executive Jamie Elliott resigned at the time of Gall’s promotion. Dave Henderson, chief creative officer at MullenLowe London, left the agency last month.